FPT | Northern Power Products Inc.
As one of the world’s leading producers of diesel engines, FPT is quickly gaining a reputation as a trusted provider of diesel engines to OEMs in North America. With horsepower ranging from 60 to 500, Northern Power Products proudly offers a variety of FPT diesel engines built into Grizzly Industrial Power Units for every application. 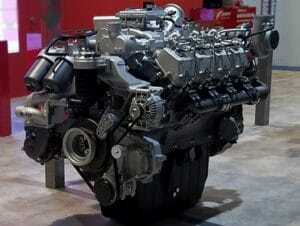 Contact us for assistance in selecting the right engine for your application.